Escobar Contracting is a city-bonded, A-licensed, and insured expert sewer installation, repair, and replacement company focusing on residential and commercial properties in the city and County of Los Angeles. We employ traditional and state-of-the-art technologies including trenchless sewer line replacement and pipe burst options. 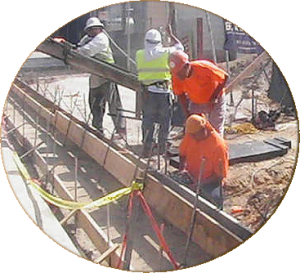 We offer permit-pulling and inspection assistance with all Los Angeles city and County offices and engineers. And, we provide traffic control for Los Angeles schools, homeowners, municipalities, restaurants, real estate companies et al. We specialize in the installation, repair and replacement of sewer lines for Los Angeles municipalities, businesses, and homeowners.